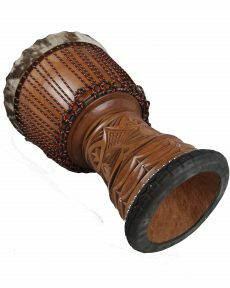 Djembe linke / lenke , goat skin …. 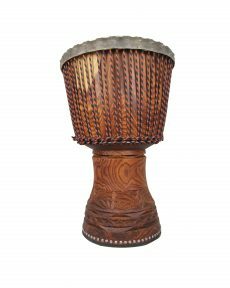 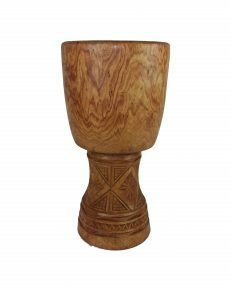 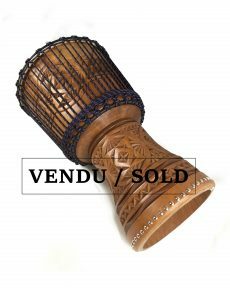 Djembe linke wood, unique piece …. 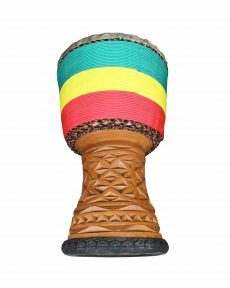 Djembe linke, rasta rope …. 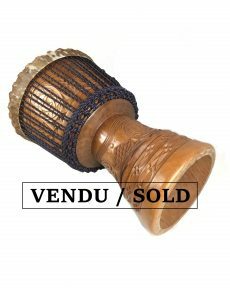 Djembe with goat skin, balafon wood …. 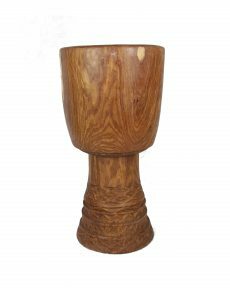 Shell in bala wood …. 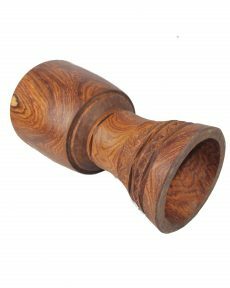 Shell of bala wood, just the shell …. 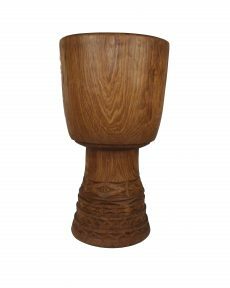 Shell of bala wood, small budget but high quality ….